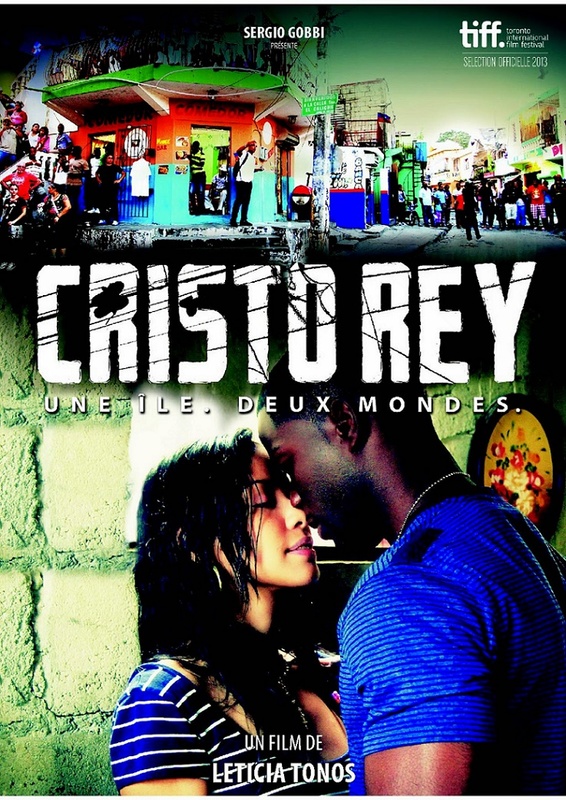 Set in the Haitian/Dominican slums of the Dominican Republic, this film deals with the daily tensions that surround those who are acknowledged citizens and those who are considered to be illegal (Haitian). Janvier (James Saintil) and Rudy (Yasser Michelen) have the same father, Mon (Arturo Lopez) but yet because of their different mothers are classified differently within the society of the Dominican Republic, one as Haitian and one as being a citizen of the DR. This leads to them making different choices in their lives, Janvier chooses the underworld, as a bodyguard to Jocelyn, th young sister of El Baca, kingpin of the district gang, so that he can gain fast money to get to see his mother again. Rudy hates this choice as Jocelyn is his ex-girlfriend. While Janvier and Jocelyn fall madly in love they face many obstacles but the main one is to find a way to leave the barrio, forever. Started as a production assistant in Claudio Chea Films. Produced TV commercials and Feature Film s for national and international companies such as Vega Film (Switzerland), CineSon (Los Angeles), Forti Lane (Miami), Les Films de l’Astre (France), Ammuse Inc. (Tokyo), among others. Obtained a master’s degree in Audiovisual Communication at the International University of Andalusia (1997). The following year she traveled to London to complete her film studies at The London Film School, specializing in film directing. Her short film “”Ysrael””, based on a story by Junot Díaz, was well received internationally. Leticia has been involved in various social projects and has directed institutional promotional videos. She also had an active participation in the Dominican film industry, producing several Feature Film s including “”Perico Ripiao.”” She was one of the founders of ADOCINE (Dominican Association of Professionals in the Film Industry, Inc.). Her first Feature Film La hija natural (Love Child) won a prize for the Audience of 27th Chicago Latino Film Festival and was the Dominican Republic official entry in the Best Foreign Film Category at the 84th Academy Awards. She is currently President of the production company “”Linea Espiral””.